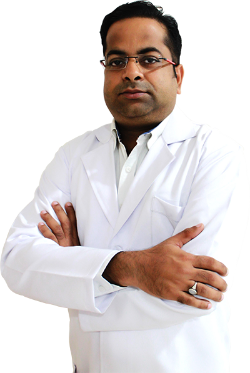 A nuclear medicine physician with over 12 years of experience in the field of conventional nuclear medicine, PET-CT procedures and radionuclide therapy. Well-versed with the recent advances in technology and evolving radio-tracers. Academically oriented with various presentations in prestigious national and international conferences to credit.